Third daughter of Continental Army General Philip Schuyler who became the sister-in-law of John Barker Church and Alexander Hamilton. 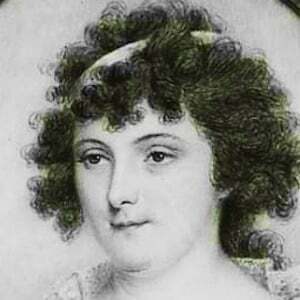 Her mother, Catherine Van Rensselaer Schuyler, provided her with an education and training in domestic skills. She and Alexander Hamilton had a completely platonic relationship after she began writing to him in 1780. She was one of eight siblings who lived into adulthood, including Elizabeth Hamilton and Angelica Schuyler Church. She was portrayed by Jasmine Cephas Jones in the Tony Award-winning play Hamilton.